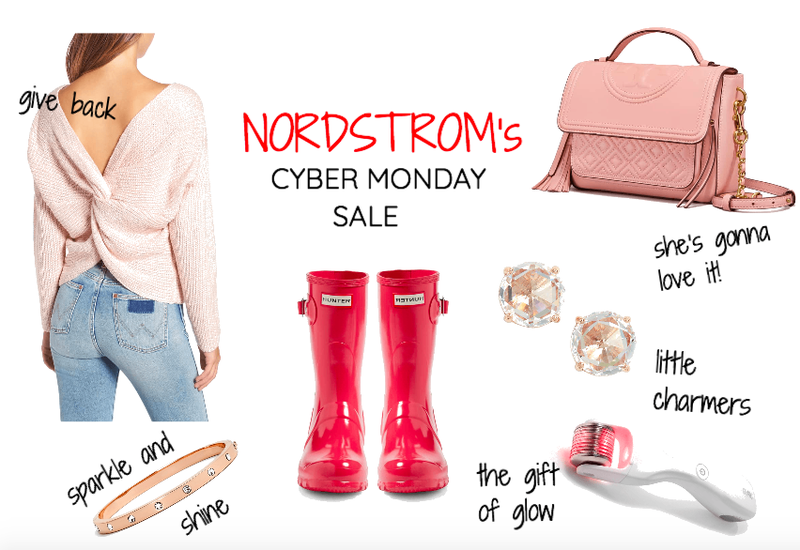 Cyber Monday is here and the savings are going to make you giddy! Black Friday was the best it's been in a long time. I scored so many incredible deals, how about you guys? Well, today is set to be just as incredible (or maybe even better as these steals are for all of us who are unable to escape our desks this Monday...or said to be so, haha). No matter what your current situation, I've linked all my current faves from the Nordstrom Cyber Monday Sale. This holiday's most-wanted gifts are up to 60% off AND you can be in the money when you spend $250 and get $50. Now I'm the giddy one! With so many sweet friends and family to shop for, days like these are not to be missed. Hope you find everything you're looking and wishing for. Happy shopping loves!